Our shop is not possible to correspond to the English . 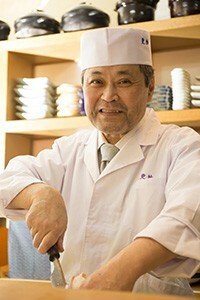 I n our restaurant, we want you to taste of Nagasaki with ingredients of Nagsaki. The storekeeper with the longtime career does having a practiced eye and gives a fish produced in Nagasaki as Sashimi and Sushi. 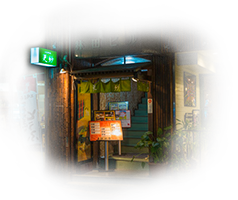 In addition, we provides the local Nagasaki Beef which became number one in Japan to customers as steak, sushi, and shabu-shabu. 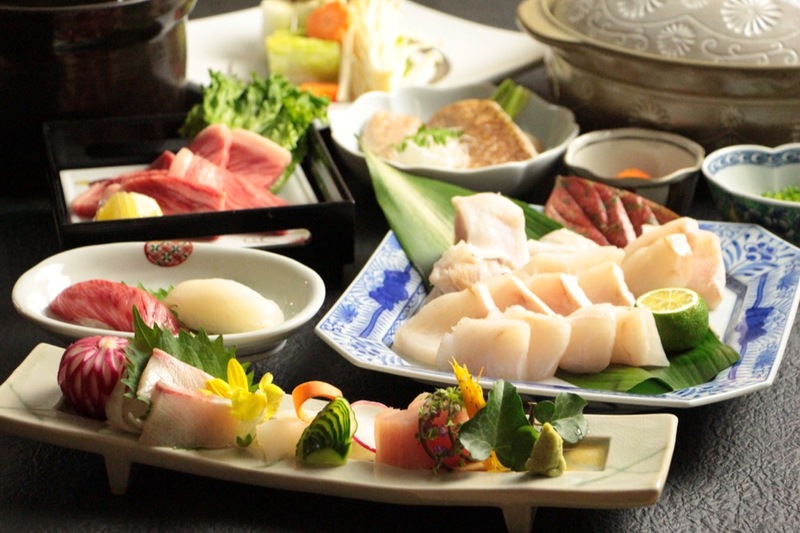 We prepared for five courses that could thoroughly enjoy seasond ingredients of Nagasaki. In addition, there are a lot of single dish and liquor too.